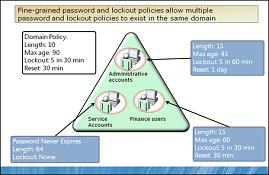 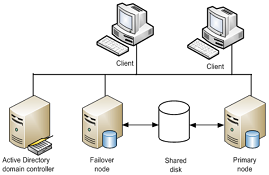 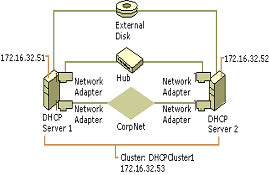 A user profile describes the configuration for a specific user, including the user’s environment and preference settings. 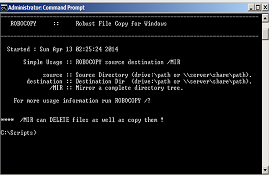 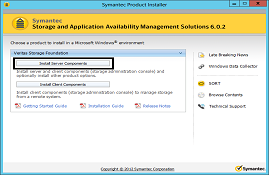 You can specify a Remote Desktop Services-specific profile path and home folder for a user connecting to a Remote Desktop Session Host server…. 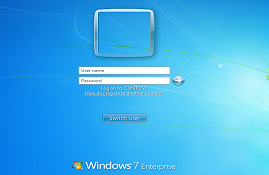 In Windows XP, and Windows Server 2003, you would get a notification at logon when (by default) 14 days remained until your Active Directory user’s password expired. 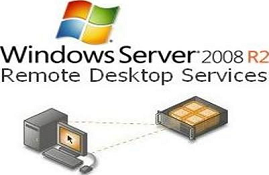 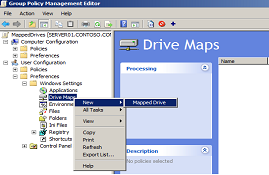 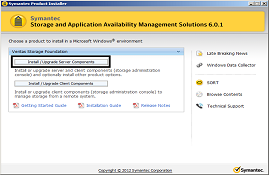 In Windows 7 and Windows Server 2008 R2, Microsoft has changed this feature….